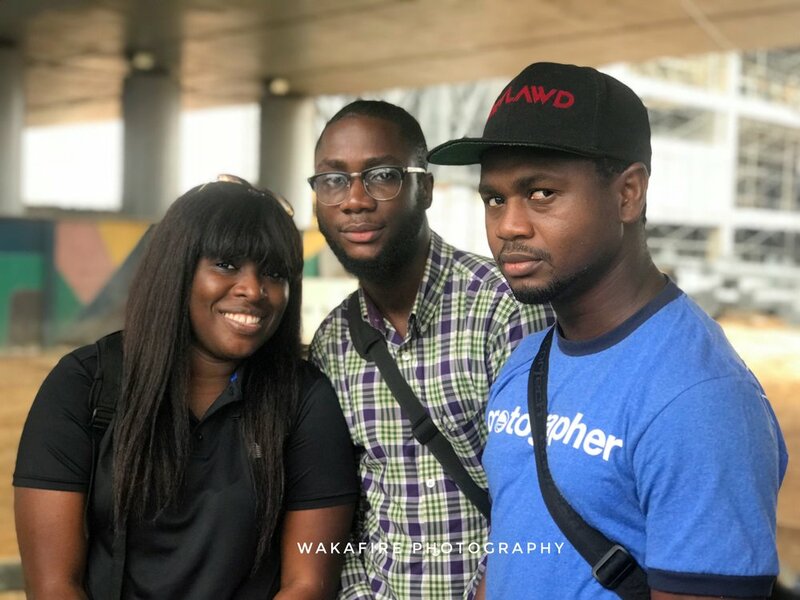 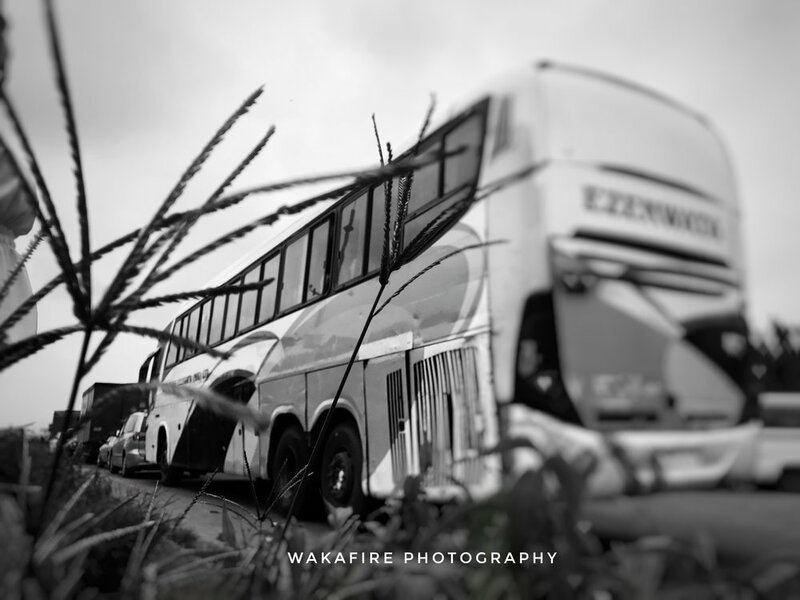 Throwback to when Wakafire teamed up with other photographers at the PhotoWaka NG. 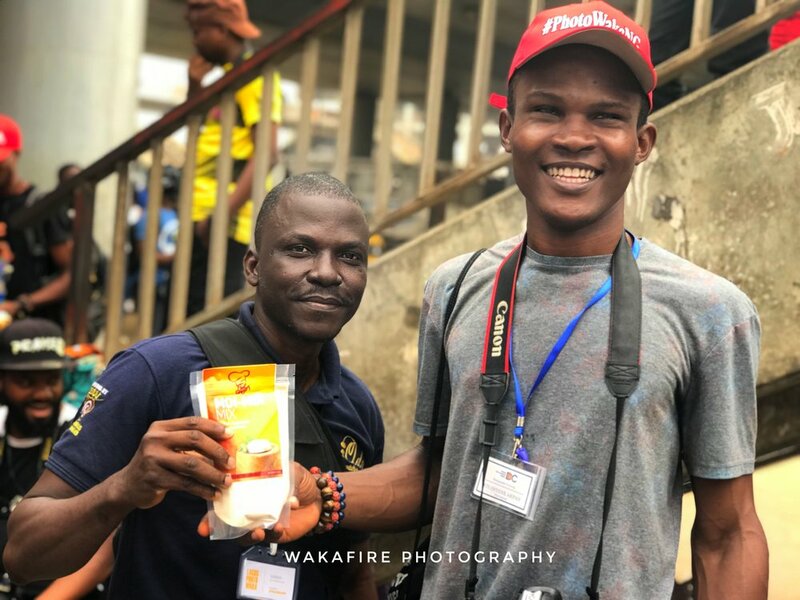 On Saturday 7th July 2018; in the company of @sirinyenephotography and other amazing photographers like @chrisonahofficial @ufademe__ and more, we converged for @photowakang at Oshodi in lagos! 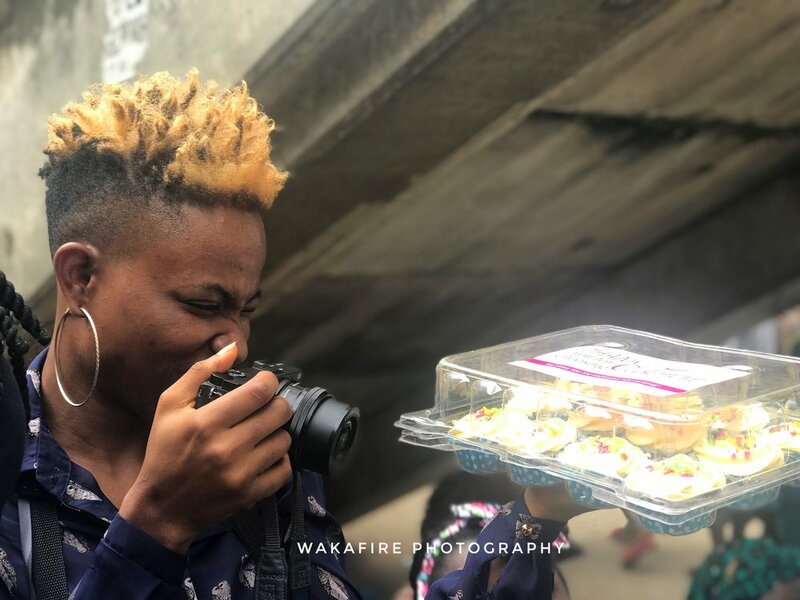 As the organizer; Inyene puts it; Street Photography has always come to me at ease, to help those that will love to document the streets and tell stories with it but are scared to do that on their own. 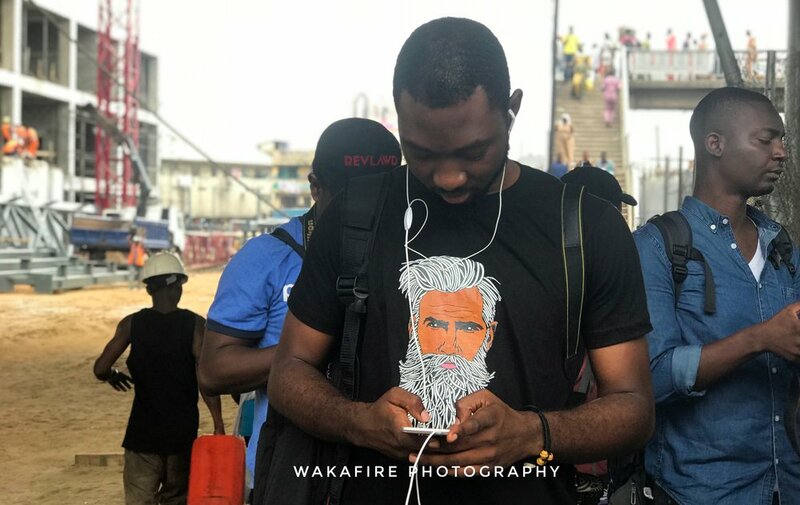 This will be an amazing opportunity to connect with other Instagrammers/Photographers to meet, explore, and learn something from the streets. 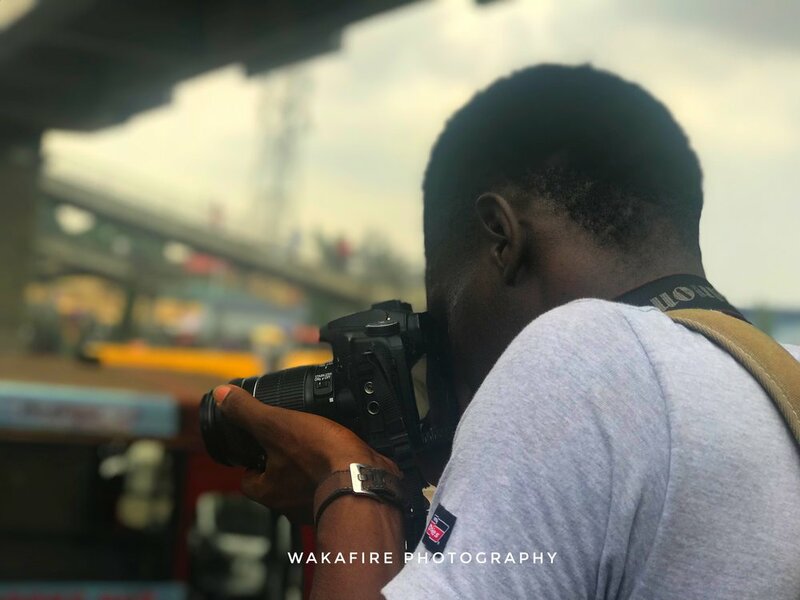 The photo walk held at OSHODI.